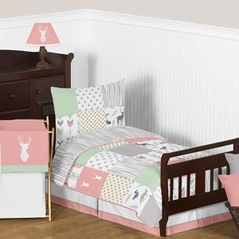 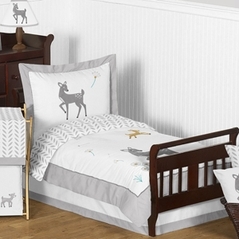 Jungle Crib Bedding and Safari Baby Bedding will bring out the little adventurer in any child! 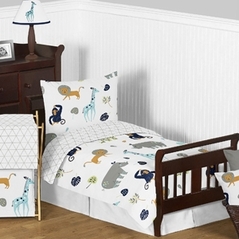 Bold and beautiful, these African Rainforest inspired Jungle baby bedding sets are for those who want something a little more exotic and exciting than your traditional western baby bedding and toile crib bedding options. 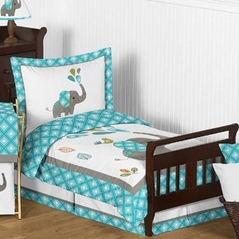 The look is sophisticated, yet fun, too, for your little bundle in the jungle. 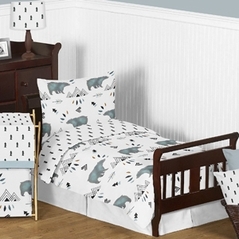 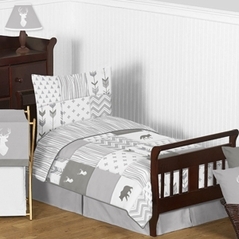 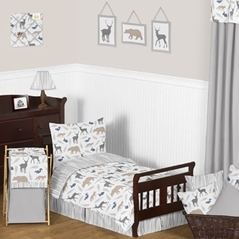 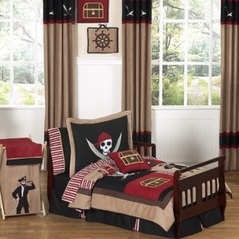 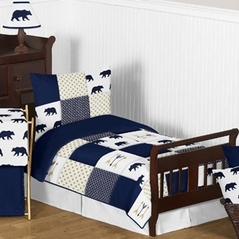 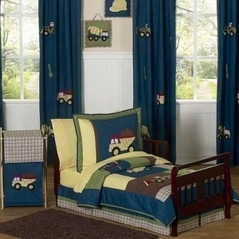 Safari crib bedding for boys is a more recent trend that has become very popular. 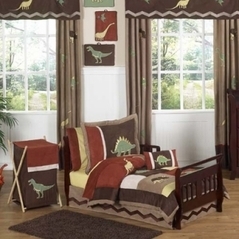 You can go lots of different ways in decorating your child�s bedroom, from wild extravagant printed jungle baby bedding designs to simple solid or neutral patterns, the choices are endless. 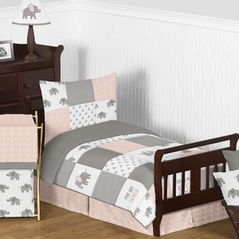 Baby zebra print baby bedding is adorable with a delicate pink border and wild color theme and the Jungle Safari Animal crib bedding theme is sure to bring new and exciting characters to life in the mind of your child. 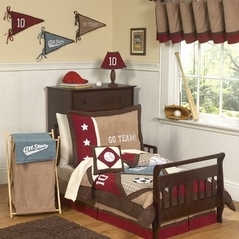 Regardless of your taste in decor, you want your child to love their room, since this is supposed to be a safe and happy place for your child to spend time in, so make sure you let them help out in the decision making process. 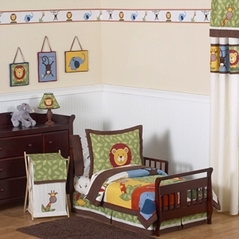 Don't forget to take a look at all the fun Jungle and Safari baby bedding accessories. 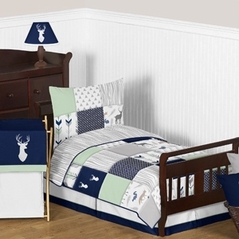 For more great ideas check out our Asian baby bedding and also the Camo Crib Bedding section!